This series explores the specific physical transformation effected on Semá:th Lake, a large lake between present-day Abbotsford and Chilliwack that was the home of the Semá:th people. 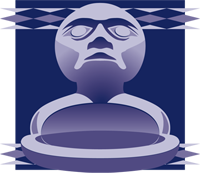 The lake, as well as being a key part of the Stó:lō canoe-based transportation network, had a rich ecosystem that supported an abundance of fish, plants, and animals. Its wetland habitat was a destination for migrating birds and a breeding ground for waterfowl. Immense flocks of the now rare white-fronted goose as well as whistling swans and Hutchins geese spent part of their life cycle there. 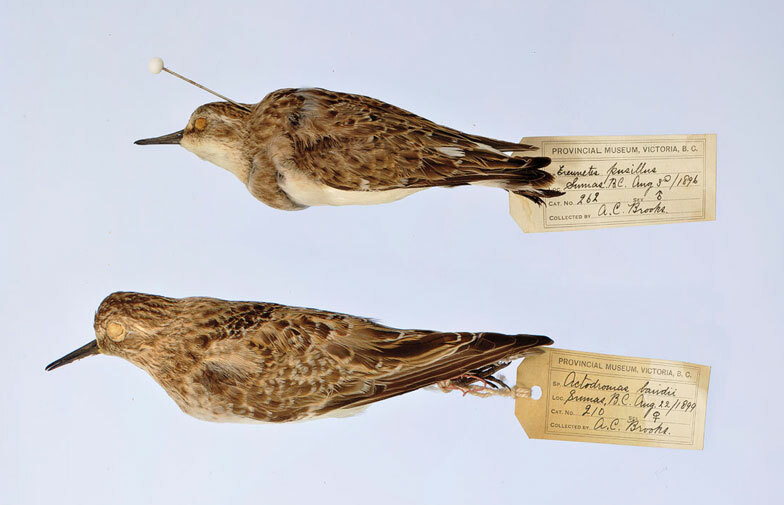 In the late 1800s, the lake drew the attention of various naturalists engaged in the work of cataloguing the flora and fauna of the "New World." 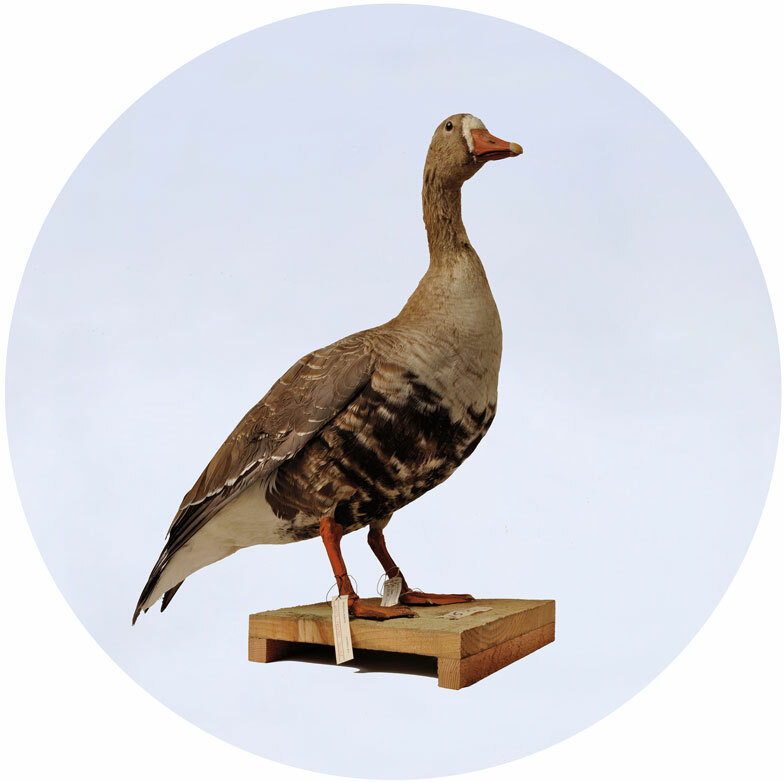 These naturalists collected specimens of the lake's birds and waterfowl for museums in Europe and North America. Sumas Lake, a colonial variation on the name Semá:th Lake, was vilified as a nuisance by local politicians who extolled the virtues of the rich farmland that would be made available by draining the lake. In 1924, after several attempts involving the largest pump in the Commonwealth, Sumas Lake was drained. 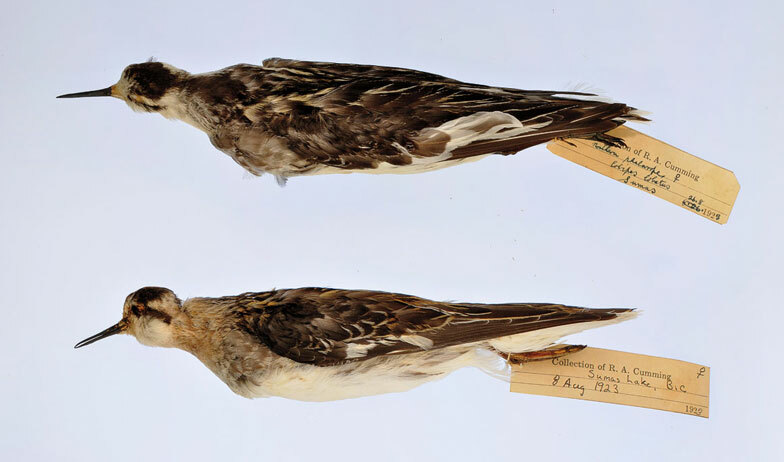 Today the birds of Sumas Lake are held in various museum collections, including at the Royal British Columbia Museum in Victoria, where the pictured specimens were photographed. Sumas Lake, which once covered an area of some 3,600 ha, was dyked and drained by 1924 and is now called Sumas Prairie. 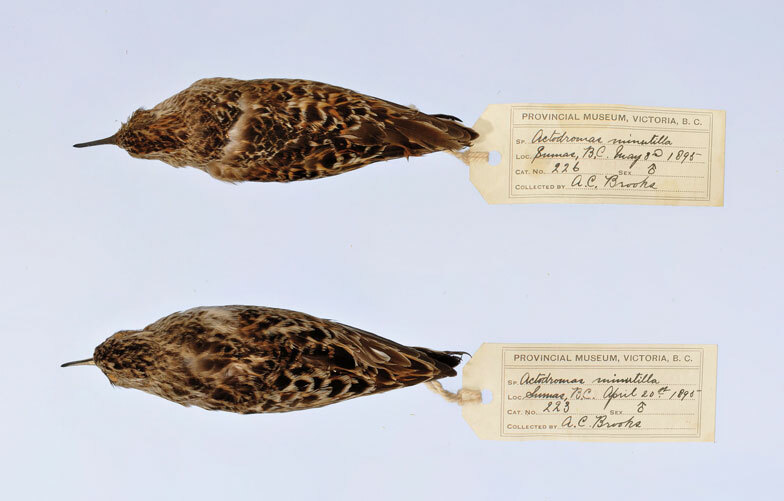 In addition to the loss of the water volume from this area, an additional 8,000 ha of marshland and sloughs were eventually reduced to remnants and along with them, significant populations of ducks and geese disappeared. 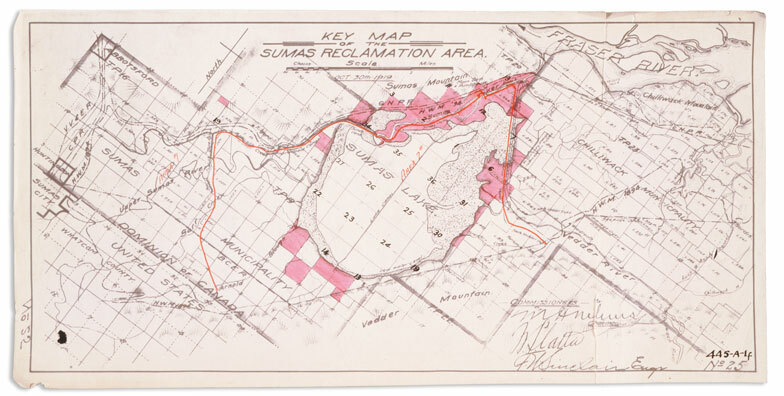 Sumas Reclamation Area, October 1919. Courtesy of the National Archives of Canada.